The highly anticipated second instalment in the Nevermoor series is here, and thanks to the wonderful people at Hachette Australia, we have a copy of Wundersmith, by award-winning author Jessica Townsend, to give away! 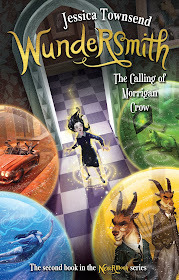 Morrigan Crow has escaped her curse and foretold death and has a new home in the city of Nevermoor. She believes she’s finally found a place to belong, but things are never as they seem. A middle fiction novel to be adored by all ages, Wundersmith is filled with fantasy, adventure and magic. 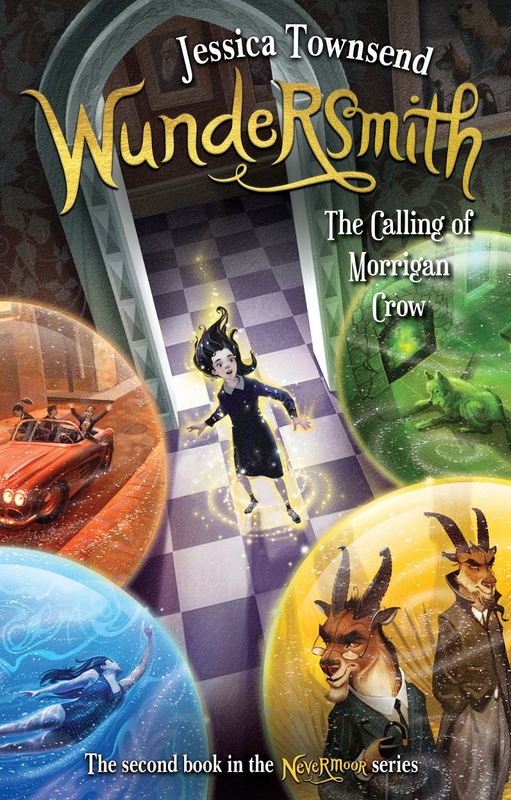 Read our KBR review of Nevermoor, here. To enter, simply tell us in 25 words or less what magical ability you would like to have? Email your answer along with your name and postal address to dimity. The response we like best will win a copy of the book. Competition is open to anyone, worldwide, so long as they have an Australian postal address for delivery of the books. Please note, we cannot deliver to PO Boxes. Entries without a name and street address will be ineligible. Winners will be announced right here on our website on 17 December 2018. Competition runs from 5 am 8 December 2018 to 5 am 15 December 2018. Adults can enter for those aged 17 and under. This is a game of skill, not chance. The judge’s decision is final and no correspondence will be entered into.